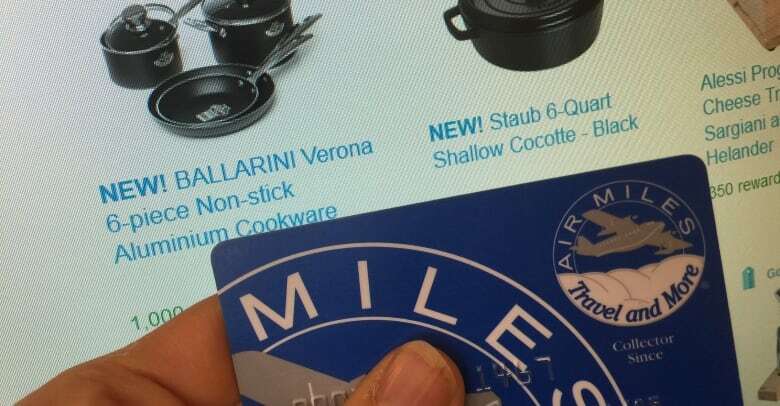 Numerous Air Miles collectors have complained to CBC News that they’re having problems getting their hands on their chosen rewards, either because of shipping delays or long waits to reach customer service by phone. Robert Hunter thought he'd found a great way to redeem some Air Miles before they expire. 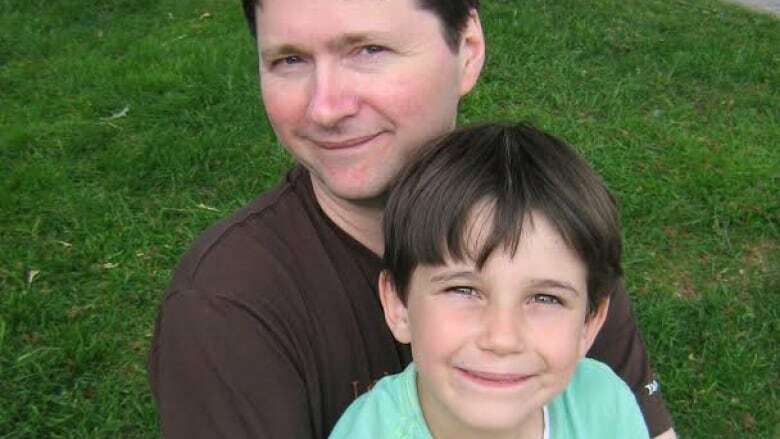 He got two tickets to a Toronto FC soccer game and planned to take his son for his ninth birthday. Unfortunately, the tickets never arrived. "I was unhappy," says Hunter who lives in Toronto. "They hurt my son." 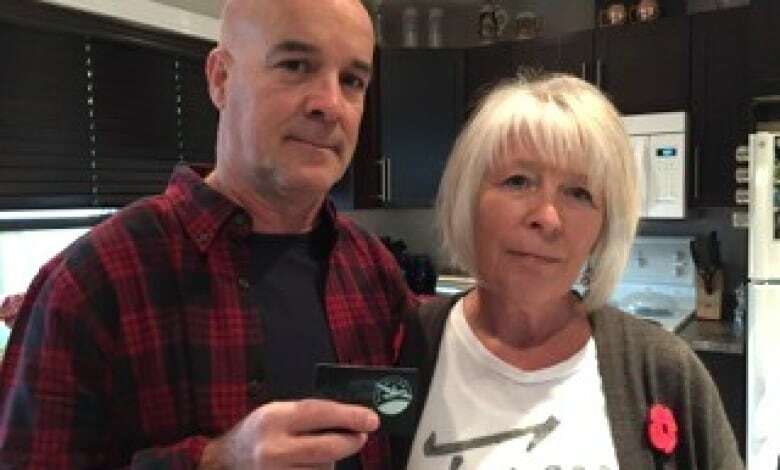 Hunter joins numerous Air Miles collectors who've complained to CBC News that they're having problems getting their hands on their chosen rewards, either because of shipping delays or long waits to reach customer service by phone. "They handled this very poorly," says Hunter about his experience. On Aug. 18, he redeemed 780 miles for tickets to an Oct. 23 soccer match. A month later, the tickets still hadn't arrived. So Hunter called Air Miles and says he was assured they'd arrive "just before the game." But they didn't. Hunter says he made repeated attempts to contact Air Miles shortly before the event, but just waited endlessly on hold — 1.5 hours on one occasion before giving up. He says that "100 minutes on the phone in one session is completely unacceptable." Air Miles says, on average, 75 per cent of calls are answered within 10 minutes. "We have hired additional staff and are trying to get to each and every call as fast as possible," said spokeswoman Natasha Lasiuk in an email to CBC News. That's little comfort to Hunter, who never got his soccer tickets. Instead of calling to complain, he mailed a letter. 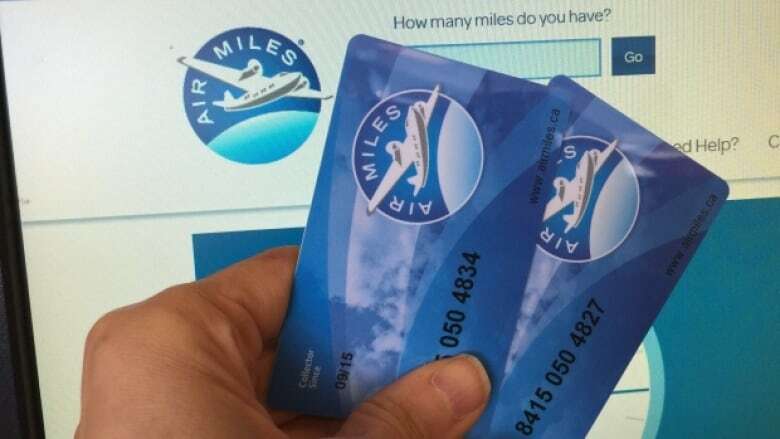 Two weeks later, an Air Miles rep called with an apology and his miles were returned with an additional 200 bonus miles. Hunter says the rep explained that the tickets were sent by a third party dealer, so perhaps they went to his junk mail. Hunter's still upset he couldn't get the rewards program to address the problem — before the soccer game. "They have some fundamental problems with the way they conduct their business." Shawn Oakley in Mississauga agrees. On Sept. 8, he ordered a cordless Dyson vacuum for 5,500 miles. Air Miles informed him it would arrive within three to four weeks or sooner. More than two months later, Oakley is still waiting for the vacuum, which is apparently on back order. "It's disappointing," says Oakley. "I don't know why it takes them so long to fulfil orders." Lawrence Comeau from London, Ont. is also still waiting. On Oct. 11, he redeemed 950 miles for an interactive easel complete with LED lights for his two children. Comeau ordered the item 2.5 months in advance to ensure it would arrive by Christmas. But three weeks after the order date, Air Miles informed him that the easel was out of stock and would be delayed. Comeau is now convinced it won't arrive in time for the holidays. "I'm disgusted with it," he says. "We're on a tight budget this year and that would have been one of the big gifts for Christmas." After posting this article, CBC News heard from numerous Air Miles collectors complaining about missing merchandise. They include Lisa Chiasson-Dulaba in Edmonton who tells us she's still waiting for a dishwasher she ordered from the program back in August. Paul Boily in La Broquerie, Manitoba says he's still waiting for an electric shaver also ordered in August. Spokeswoman Lasiuk said Air Miles keeps customers informed of any shipping delays and that they're "very much an anomaly." She added that most collectors receive their merchandise rewards within a few weeks or even a few days. Comeau believes the delays may be deliberate, so that not everyone cashes in their miles before they expire. On Jan 1., a new five-year expiry rule for Air Miles kicks in. On that day, all unused miles collected before 2012 will become worthless. When customers get notice their item is delayed, they're offered the option of canceling their order. "I think they're trying to make it through to the expiry date with as many unclaimed points as possible," Comeau claims. Lasiuk said there are plenty of rewards for collectors to choose from including attractions, sweepstake contests and travel. CBC News also heard complaints from collectors that they're having difficulty booking a vacation package, which must be done by phone. "We think of it as a real disgrace," says Mladen Loncar from Turtleford, Sask. He tried to book a February trip to Costa Rica for himself and his wife, Patti. But Loncar was never able to seal the deal. He says in September, he tried numerous times to contact Air Miles. When he finally got an employee on the phone, he says he was told he'd get a call back 2.5 weeks later to book the trip. Loncar says Air Miles never called back when it said it would. Meanwhile, his chosen trip had jumped by $1,800 in price, making it way too expensive as a rewards option. "I was just furious," says Loncar. "I'm being penalized by Air Miles because I couldn't book when I wanted to." Loncar complained and got an extra 1000 bonus miles as compensation. But he's still not happy. "I call it not the Air Miles rewards program but the Air Miles punishment program," he says. Lasiuk says Air Miles is dealing with an average of 42,000 reward redemptions per day and is working hard to support the current high demand. But collectors CBC News spoke with believe Air Miles isn't doing enough for them, and they're now considering dropping the program. "I don't want to subscribe to a punishment program anymore," says Loncar.